Noticing things is the present tense of memory and memory is rarely straightforward – leave “never say never” out of it. Memory can be an act of recall or a lone pinpoint that highlights something treasured or important from your past, perhaps something you didn’t know you knew. Unpleasant memory is often locked off so that it may be even more unsettling when finally permitted to be. 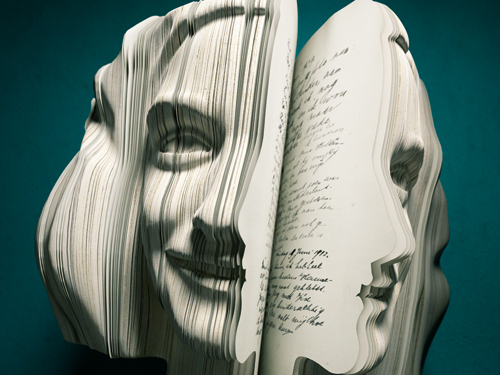 Memory is prismatic, reflected through personality and experience. Two men crossed the street at the back of Victoria the other day, in overalls, sandwiches in hand, and I laughed aloud at the doubletake of the driver paused at the crossing, at the sight of the Herculean black man who then looked over and caught my eye. I explained myself. “But were you afraid ?” he asked me, grinning. “No” I said. “The first man I ever loved apart from my father was the same colour as you.” Paul Robeson. Clearing up the files in the doctor’s office where I worked in my twenties, I turned up a Paul Robeson, Jumel Terrace and, stunned, went to ask my boss “Is it … ?” It was. I met his doctor that evening, Sam Rosen, who just happened to be passing through. In my thirties I found the writings of Studs Terkel. 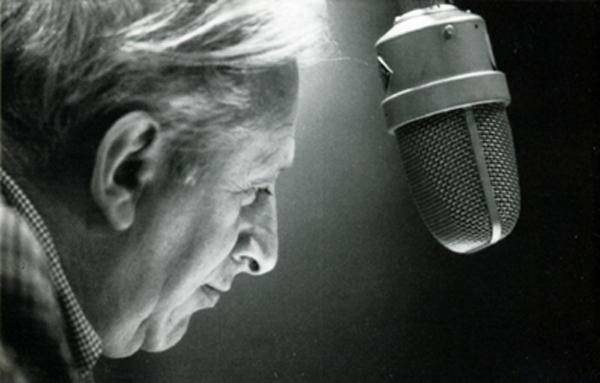 Terkel was a radio man for all seasons, five days a week in Chicago for 45 years. He believed that while stars may be stellar, so were “ordinary” people. I knew about him but I couldn’t read his books. (I can only read what I can read and remain convinced that reading is as personalised as appetite). Then, towards the end of his long life, he changed editor and publisher and I read his last book rejoicing. So dazzled was I by the difference that I went back and tried one of the earlier offerings: still a lockout. It wasn’t that I couldn’t read Gary Wills’ book on John Wayne, I was afraid to even try (my pa walked just like JW and I couldn’t have borne that memory disturbed) but long years after its publication, I read it and was knocked out by it. I found Wills at North Western University, and wrote to say how splendid it was. And he replied. In the current New York Review of Books I read in a tribute by Gary Wills that Studs Terkel’s radio shows have been digitalised – and the article mentions that although Terkel eschewed politicos from his show, his roster of interviewees included all sorts of creative people, known for the integrity and breadth of their views. 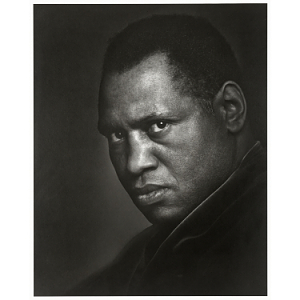 Including Paul Robeson. Hence the title of this piece. People search for connections, I know they do, but I am in the hand of God. 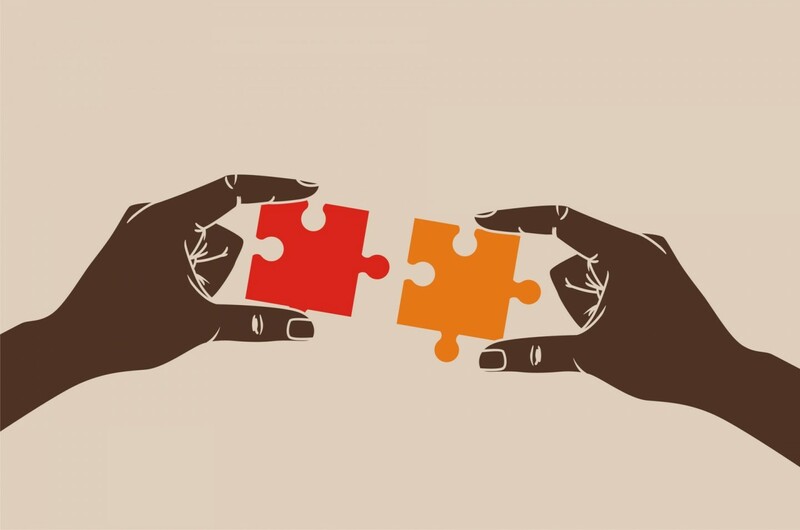 If there is a connection, it will come. 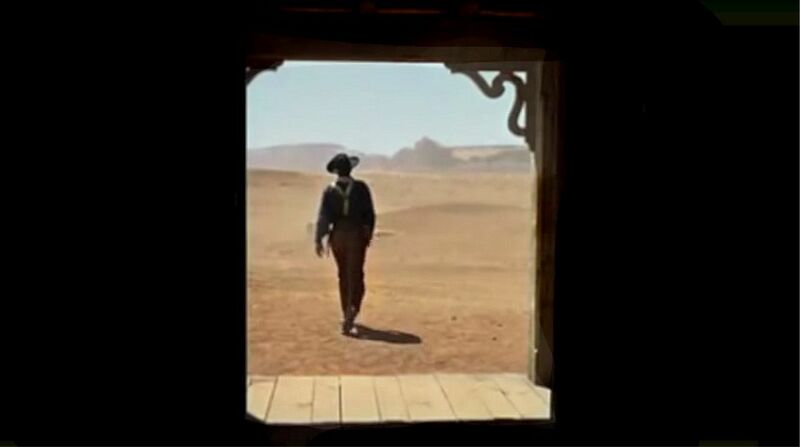 I will recognise it and shout hosanna, whether mine or somebody else’s. Like the professor of opthamology whom I asked about his unusual name. “We don’t know where it comes from” he said, and told me what he did know. A year later I was reading The Golden Legend by Nadeem Aslam (whose earlier novel The Wasted Vigil is among those never out of the house) and there on Page 244 is context for that most distinctive name . Memory encompasses every sense – sound, sight, smell, texture – and the interpretation of them which is why the loss of memory is truly savage. I am not sure if I write to remember or remember to write. They are surely connected. Memories range from the small to the big – who’s measuring ? I keep my bullterriers’ collars – they don’t eat and the smell and feel of them makes me smile. In memory what is small to one is a big deal to somebody else. And sometime you don’t share memories for fear they will not mean to another, even a beloved other, what they mean to you and sometimes you are given a wonderful generous surprise, that your shared memory is not only understood but validated in some way you could not have imagined. Perhaps memory is what we keep to help us through the sea of knowledge, an ocean so vast that you need a line, a chain to help you through it.